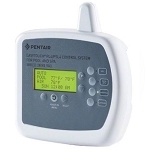 Pentair EasyTouch PL4 and PSL4 control systems are the economical way to bring sophisticated automation capabilities to standard pools, for control over filtration pumps, lighting, chemical management and more. 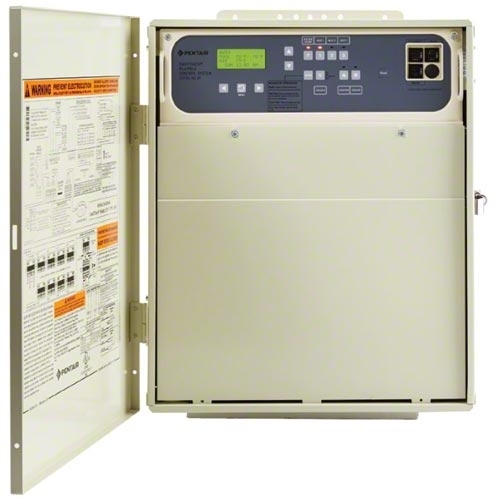 Like Pentair control systems with broader capabilities, Pentair EasyTouch PL4 and PSL4 control systems include an easy to use control panel built into an outdoor enclosure. Push-button controls and intuitive displays take the guesswork and frustration out of setting up and modifying control programs. 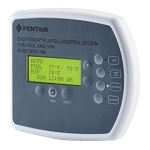 The Pentair EasyTouch PL4 control system is a four-circuit system designed for a single body of water, while the Pentair EasyTouch PSL4 system is a four-circuit system designed to control a pool/spa combination. Both systems can even help you save on energy costs because with automatic scheduling, you don't have to rely on memory or limited time clocks to turn off equipment. Controls filter and pump functions, plus three additional pieces of equipment allowing you control of up to four operating schedules or programs. Also interfaces with lighting, water features, heaters and heat pumps, spa control, chemical control and sanitizing equipment. Supports four operating speeds of one IntelliFlo Variable Speed Pump, three (3) colored lights and two (2) feature circuits. Push-button operation and clear, intuitive instructions and displays make it a cinch to use. All circuitry and fully programmable controls are centralized in a Power Center installed at the pool equipment pad. 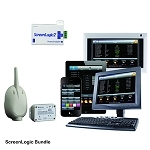 Models available with our Pentair ScreenLogic Interface for PC or Mac computer, iPad, iPhone or iPod touch mobile digital devices, or Android device. Available options include Pentair EasyTouch PL4/PSL4 wireless remote, indoor control panel, iS4 spa-side remote, and QuickTouch II Wireless Remote.